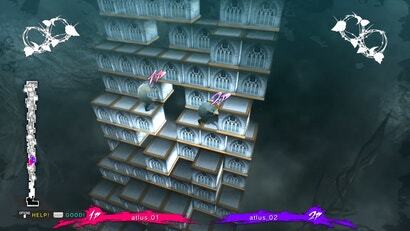 Earlier last week, Atlus announced a remake of its cult-classic puzzle game Catherine. It was an exciting moment for fans of the stylish adult thriller. But amid the list of new features, there was one bullet point that meant the world to a small section of the community: the competitive Catherine crowd.